The truth is that finance transformation is a journey, not a destination. Many finance organizations have already embarked on it, driving down costs, whether through enhancing shared services centers, or applying more centralization, standardization, and automation. 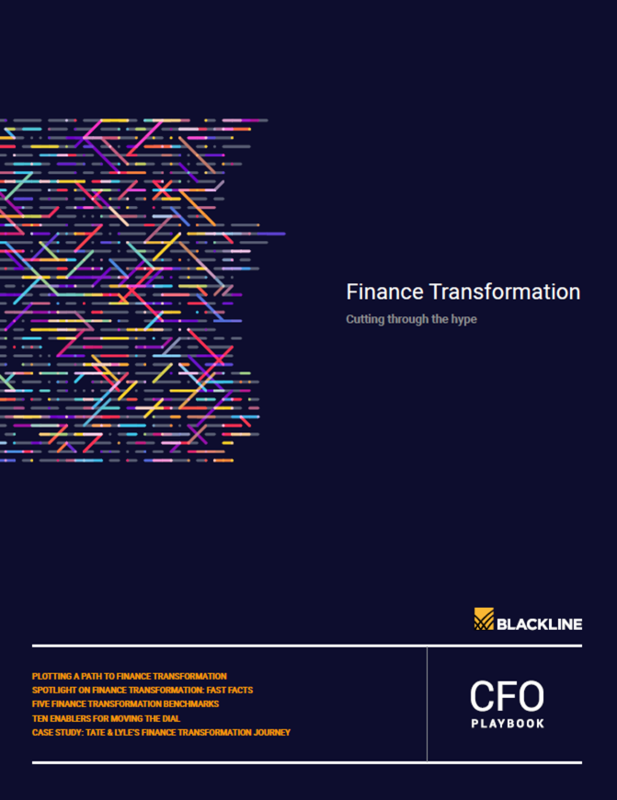 This report focuses on what existing finance transformations look like, exploring the key benchmarks and enablers for an effective transformation journey for your business' finance organisation.